It has been a long break. I’ve been away from most prestigious live circuits for a while , but tomorrow I’ll head up in Montecarlo to join my first, true, poker event of 2016. I only attended two live tournaments this year, both valuable but with a small buy-in: IPO in Campione and PPS in Nova Gorica. I cannot say 2015 was a great year though: so much volume and so less quality, but moslty a constant bad run together with the feeling not to have played my A-game, as it happened the past years. That’s why I thought about giving it a cut for a while in order to take my concentration back through online poker, in which I kept grinding Spin&Go. Results were great – 40chipEV per game on $60 and 100$ Spin&Go isn’t really an easy target to achieve – and I finally managed to regain both faith and motivation, things that I’ve been missing a lot recently. Furthermore I spent a lot of time on things which aren’t related to poker at all: soccer, gym, cooking, hanging out with friends and so on. 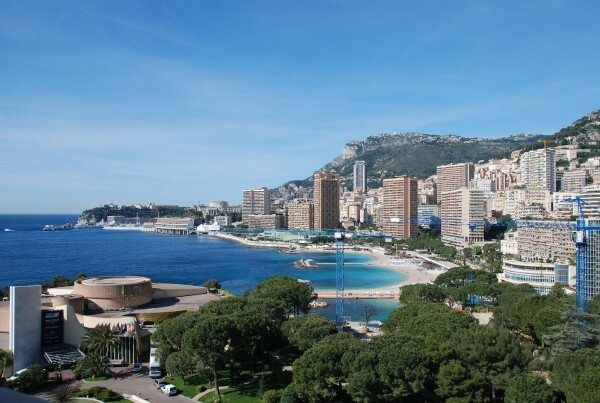 But now it’s time to come back in the best way possible, and I cannot find a better spot than EPT Gran Final in Montecarlo. I decided to play the €1.100 FPS Main Event, in which I ended up 6th last years, and the 5.300€ EPT Main Event. At the moment, the plan is to put all my efforts on these few live tournaments and keep grinding online. The main target is to become one of the best Spin&Go players within the end of the year and, of course, saving energies for the forthcoming World Series Of Poker!